This block was designed for people who like to cook and need knives and basic instruments often for monoportion cooking. 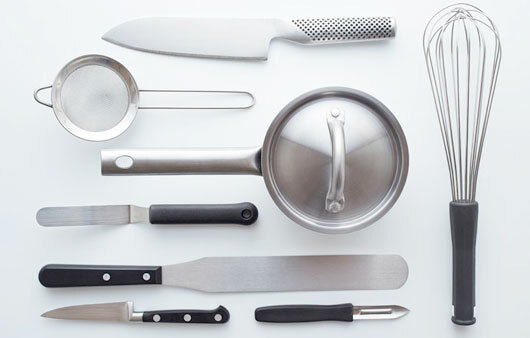 To cook well and with the right instruments, both for small worktables or for single or small portions. n. 1 paring knife Series Classic Wusthof with blade cm. 7 to use as paring knife to peel or carve and perfect to bone chicken, rabbit or to clean fish. n. 1 kitchen knife Series Classic Wusthof with blade cm. 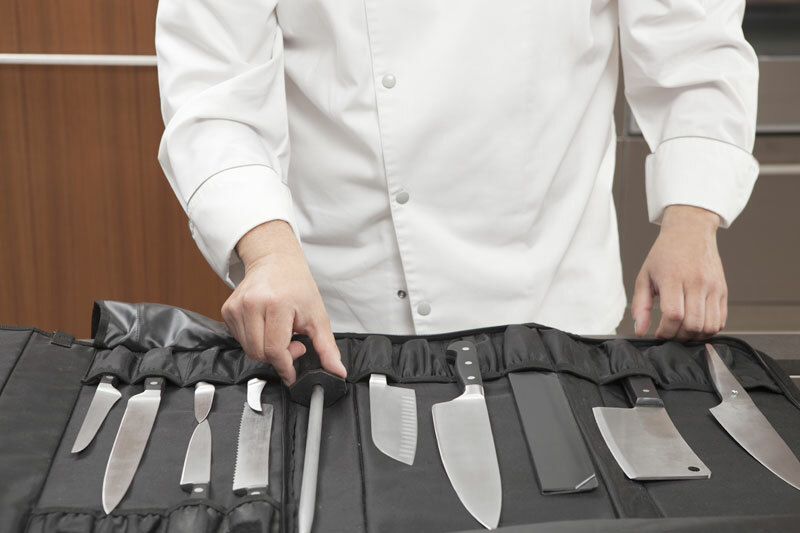 14 fit for any use in kitchen, to cut vegetables, meat or loaves of fish, to slice small sausages, chop aromatic herbs, etc. n. 1 Kitchen pliers in stainless steel Wusthof with total length cm. 20 to use during cooking to turn and move foodstuffs , to taste pasta during cooking in water, to remove olives or anchovies from glass jars, but also to serve instead of using a fork , which is less stable for seizing food.